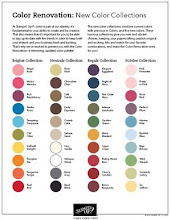 Rubber Room Ramblings: ARTISAN LABEL PUNCH SNEAK PEEK! This is a card Nancy shared with us at our demonstrator get together. 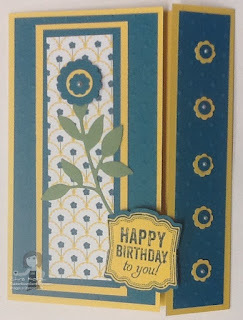 She uses a few Sneak Peek items from the new catalog for this awesome creation! 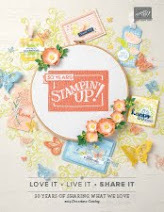 Nancy used the Label Love stamp set with the matching Artisan Label Punch, both in the new Stampin' Up! 2013-2014 Annual Catalog. 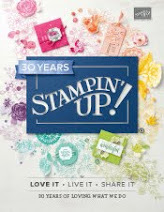 I think this is one of Stampin' Up's! 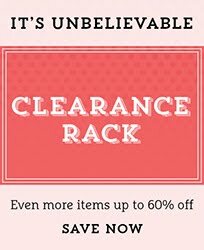 best catalogs with lots of matching stamps and accessories; and the colors and techniques.... you definitely need to check this catalog out! !